Guardian Varnish Wash is specially designed for cleaning, caring for matte, lacquered surfaces and can be used on all wood types. Guardian Lacquer Wash is water-based and contains no solvents. 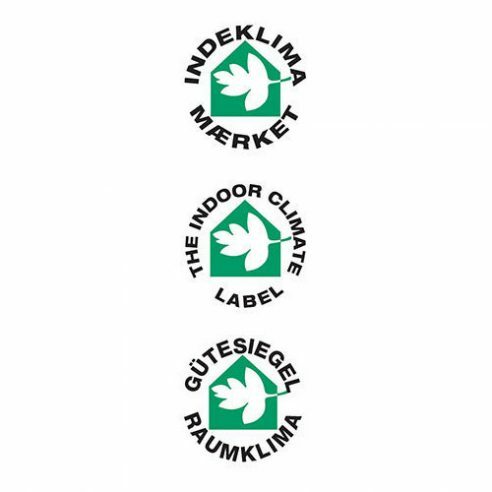 Guardian Varnish Wash has been tested by the Danish Technological Institute and has been awarded “The Indoor Climate Label”.